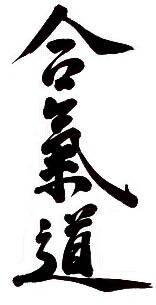 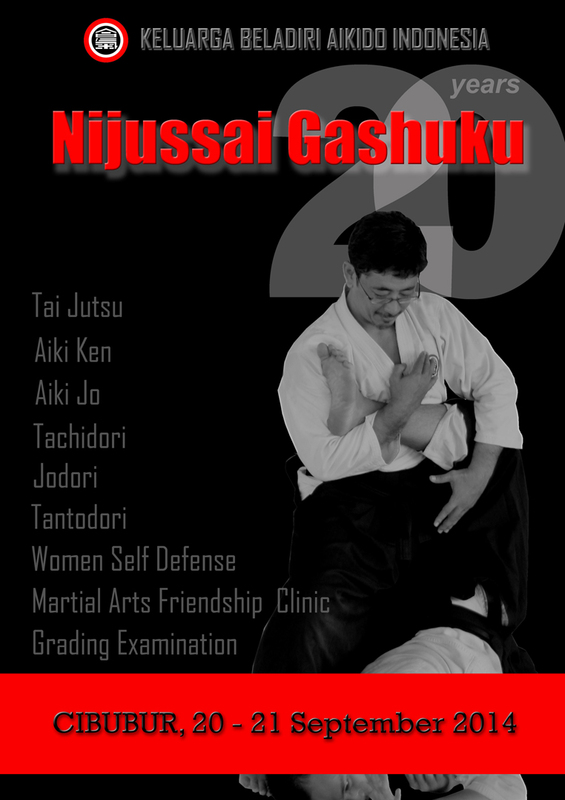 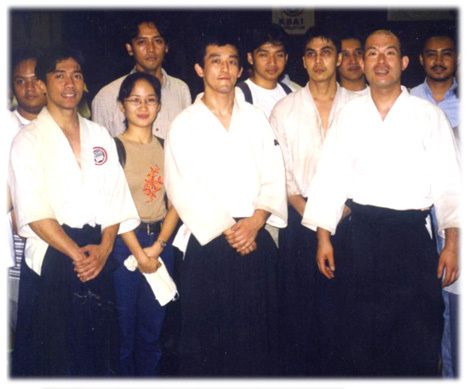 Photos of Ferdiansyah Sensei during some of his journey. 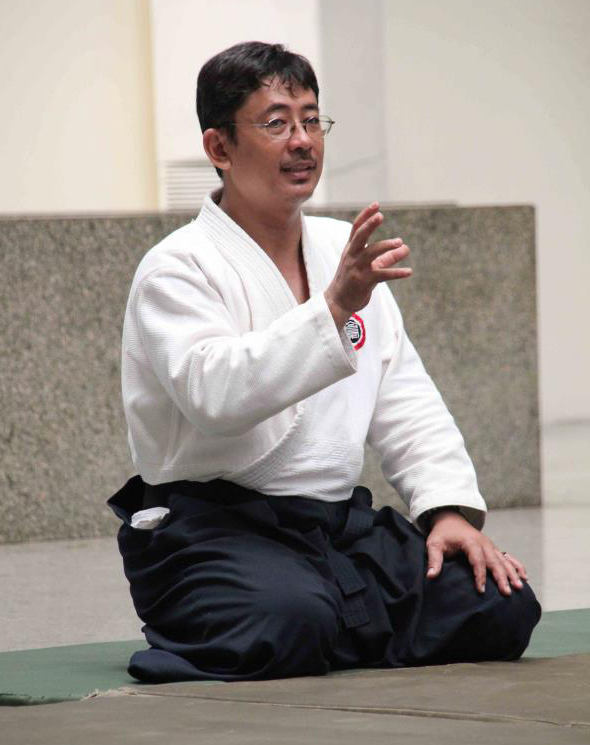 Photos of Aikikai Hombu Instructor visit to KBAI from time to time. 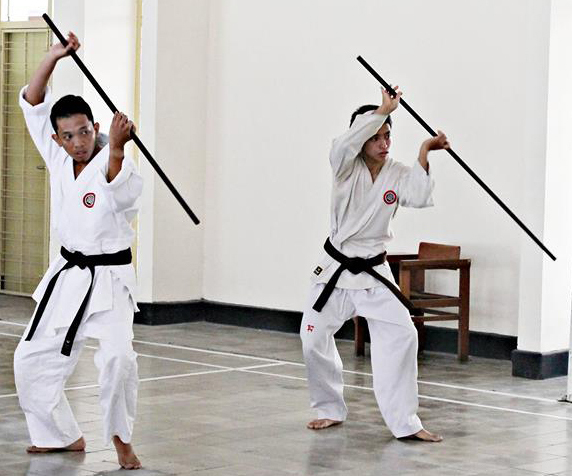 Photo gallery of KBAI national grading examination from time to time.